SMG Sports Reel from Stowe Media Group on Vimeo. 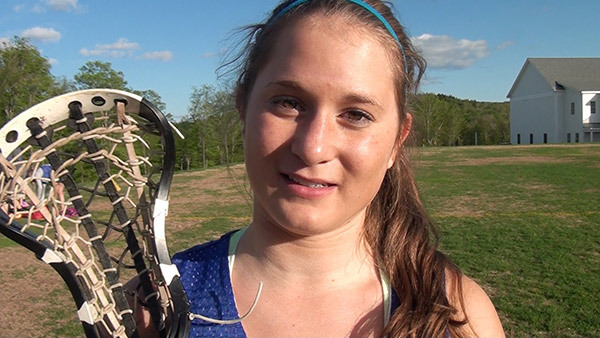 Lacrosse College Recruit Video from Stowe Media Group on Vimeo. With the help of our custom sports recruit videos, every one of our athletes went on to prep school or colleges where they are living the dream of taking their game to the next level. We film an athlete and give potential decision makers an idea of what the character of the person is as well as their athleticism. However, our goal is to give you what you want. That begins with a free consultation. We can also provide game footage or entire games for scouting or memories of that championship game. 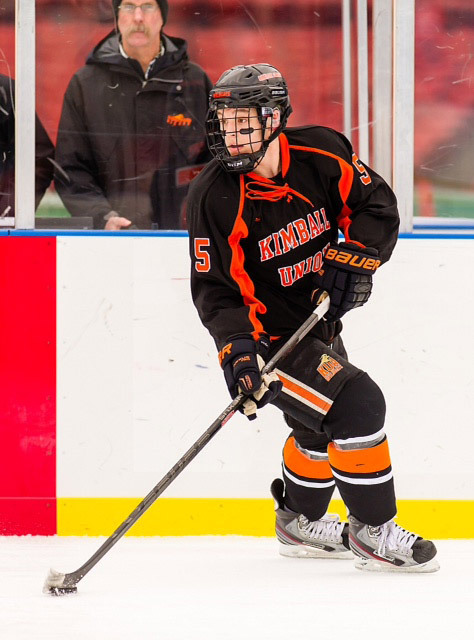 “In 2010, Heath's video helped Cam get onto the Kimball Union Academy's (KUA) hockey team--one of the best in the New England Prep league. As a result of this intense hockey experience, Cam was asked to play for Norwich University's hockey team this season as a freshman. Hard work and talent is not always enough to stick out in a very crowded field. Heath produced a superior product allowing Cam to stick out at a critical time--thanks Heath!”"
"SMG produces results. The sports recruit video Coach Heath directed for us was instrumental in getting our daughter into her schools of choice. We presented a true leader—not just another athlete." "SMG took our vision to show off our daughter’s lacrosse skills to coaches and college decision makers and we ended up showcasing her athleticism and academic competitiveness. 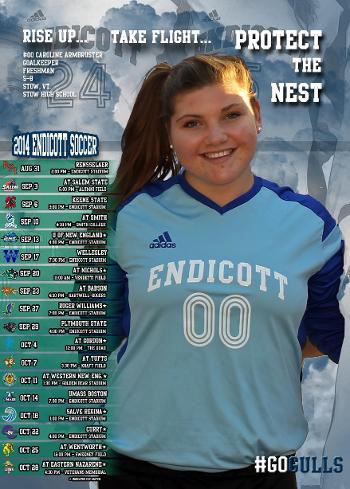 Within a week, we got a call from an elite eastern college coach." H. Merson, proud parent of a Stratton Mountain School graduate.